NuMbErS Kodi Addon from Cellar Door Repository is a brilliant addon with a funky new look. The cool NuMbErS Kodi Addon is a movies and TV show addon with some nice looking icons and gives your kodi a fresh look. NuMbErS Kodi Addon has a simple look like Exodus Kodi addon but the selection is outstanding, from Horror to romantic, from DC to Marvel, From Standup Comedy to International and more. This is a must have addition for Movies and TV show fans. 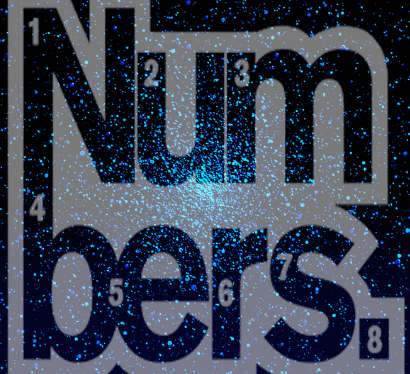 NuMbErS kodi addon is now installed. The add-on can be accessed via VIDEOS > Add-Ons > NuMbErS from your home screen.